Choosing a right gym is one of the most important decisions in every lifters life. A gym has to tick a lot of checks before one chooses to enrol for a particular one. 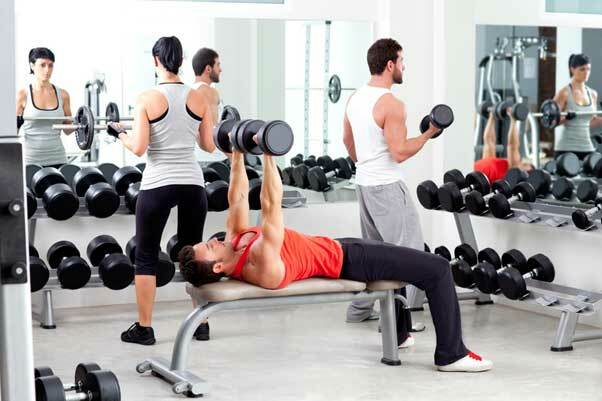 There are a lot of aspects to choosing a right gym. one has to make sure it is feasible from all sides before one narrows down on one particular gym. One of the most important aspect of the gym is the trainers. The trainers are important from the perspective of making sure you don’t injure yourself while lifting and that they are knowledgeable enough to guide you through. In case you have an injury and plan to train for rehabilitation then trainers who have the knowledge of training special population will be useful. A lot of gym have trainers who are not certified and simply work on experience which may not be the best people to approach in some cases. Equipment is another area where the gym needs to be updated as per the latest sciences. Every year there are advances in the field of exercise sciences that optimize the workload on your body also avoiding injuries. Some gyms have the most outdated equipment that have no relevance in today’s strength training modules. The hamstring machine is a great example of the same. The machine has now evolved to a seated machine where as some gyms even today have the lying machine which is flat, the flat machine was an equipment used almost a decade ago. See if the gym possesses the amount of weights that you would typically lift on any given day. Often guys who lift more than 100-120 pounds find it difficult when there are no weights to match their strength in a new gym. This will only hinder your training goals. The gym can be a breeding ground for infections as people sweat a lot in the gym. Plus lack of hygiene can result in the germs being passed onto another as the equipment are used by different people every minute. A thorough tour of the gym will help you analyse if the cleanliness is upto to the mark.